Meth Residue Testing Coffs Harbour provides a comprehensive meth residue testing service from preliminary testing to post decontamination clearance testing. Our technicians provide testing and services across Coffs Harbour, Sawtell, Urunga, Emerald Beach, Woolgoolga and the surrounds. The dangers associated with purchasing, renting or living in a property with meth residue contamination can destroy your physical and emotional health. Furthermore, it can wreak havoc on your financial position and well-being. Meth Testing Coffs Harbour has experienced technicians who are adept and trained in the correct chemical sampling process. 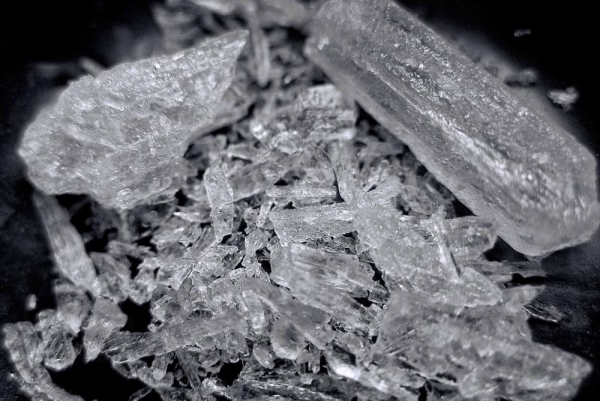 Providing a professional, prompt and discreet sampling service, we offer our clients advice throughout the complete meth testing process to ensure you have absolute peace of mind. 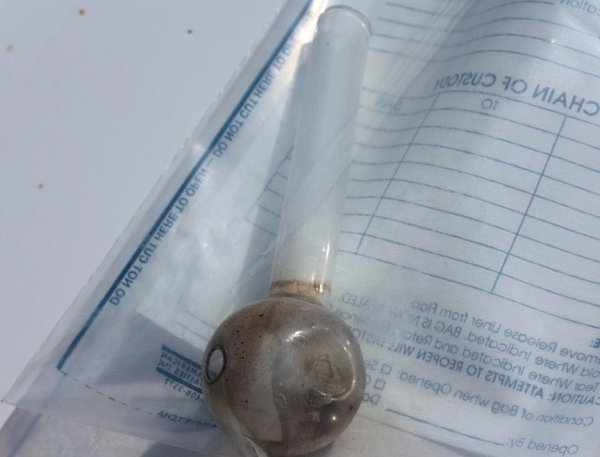 Meth Testing plays an important role in maintaining the safety and integrity of property purchases and rentals across Coffs Harbour and the surrounding communities. 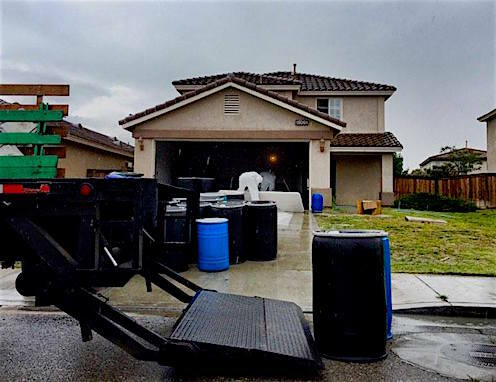 Purchasing, renting or leasing a property contaminated by meth residue can lead to significant fiscal and personal issues for homeowners, property managers and investors. In the 2015-16 period alone, over 83 clandestine meth labs were discovered and seized by New South Wales law enforcement. However, studies indicate only 10% of all meth labs are being found. Alarmingly, meth contaminated properties are just as likely, if not more likely, to be caused by occasional and habitual meth use. These figures indicate just how alarming and prevalent meth residue contamination is. As a result, testing your property for meth residue contamination in Coffs Harbour before purchasing, leasing or renting has never been more important. For most people, building, pest, and pool fence inspections are commonplace. However, with the growing ice epidemic, meth testing is now gaining traction. Just like any pre-purchase inspection, it is recommended homebuyers and investors in Coffs Harbour have meth testing completed before signing on the dotted line. Learn more about our services, contamination warning signs and worrying statistics. Meth Residue Testing is the Coffs Harbour leader in meth residue testing and education. Our experts assist property buyers, renters, investors and property managers in how to manage the risks associated with meth contamination. Most importantly, we allow our clients make better-informed decisions regarding Meth Residue Testing in Coffs Harbour and the surrounds, saving money and heartache. Meth Residue Testing Coffs Harbour is the premier meth residue testing company servicing all metro and regional locations across all New South Wales locations. Our risk management and meth residue testing services assist homeowners, real estate agents, renters and investors understand the risks associated with living in a meth contaminated property. Most importantly, we allow our clients make better-informed decisions, saving our money and heartache.